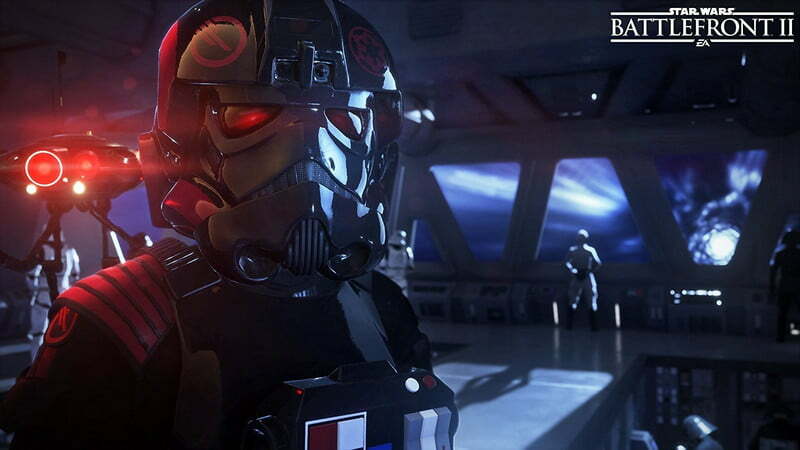 What people are calling The Year of the Loot Box, 2017 has been a rough ride for developers all over the world. Games have been bashed left right and centre for their excessive use of in-game purchases, and downright nasty approach to them. It has been a great year for gaming, but also a terrible year for being a gamer as these systems have been stronger than ever. 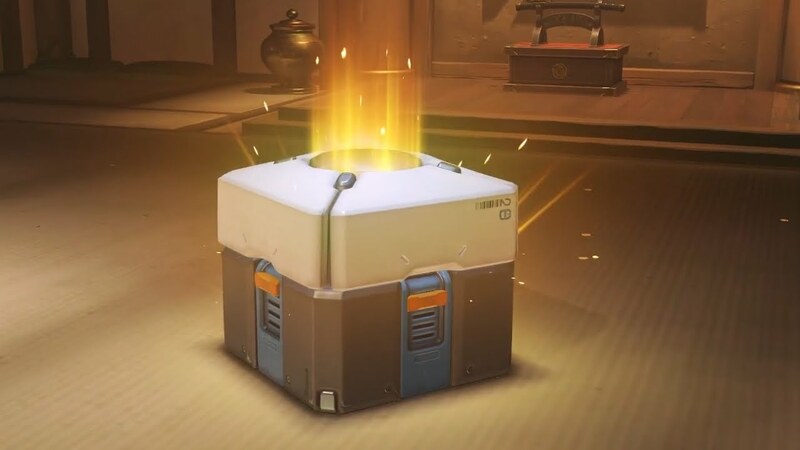 So what games have used these loot boxes the worst? Well, I have played them all so we can count them down and shame them. 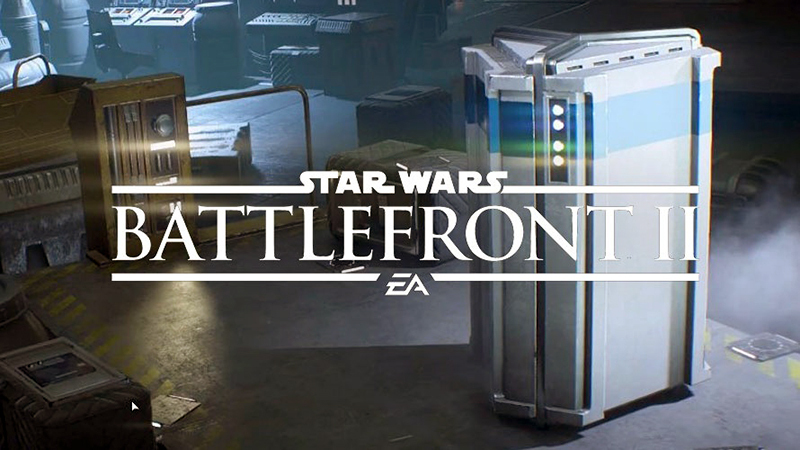 While the latest Battlefront game is not out yet, the loot box system has no doubt been in the public eye for some time now. The beta was bad enough as users could unlock heroes, new weapons, and even skills and gear through boxes purchased in-game. EA did attempt to change this by removing these boxes and instead, from what we know right now, you will be able to buy specific boxes now that contains what you want to buy. Hero crates, Star Card crates, and even weapon crates. Users will have to buy or earn crystals that are used to unlock these crates. The thing is, earning them takes a while with reports saying that it could take at least 48 hours to earn enough to buy one hero crate. According to current prices of the crates, $100 (R1500) will buy you 60 crates. Star Card crates cost 120 crystals, Trooper crates cost 200, and Hero crates 120. So you either grind or spend money. Sounds like a free to play game to me with an R1100 price tag. 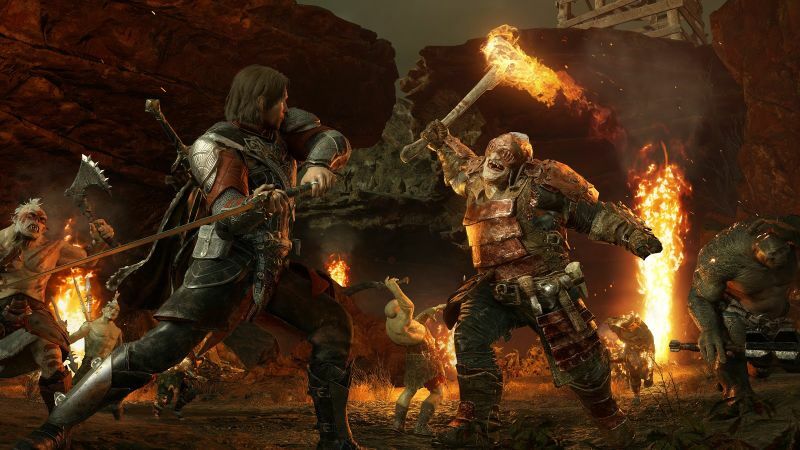 While Shadow of War is a great game, its terrible loot box system was a problem for me. The game presents you with a mode where you need to defend and attack forts with orcs you get from either recruiting them in the real world or getting them in loot boxes. Now the loot boxes would be irrelevant if you could recruit orcs as powerful as the ones you get in the boxes. This was a major issue as the legendary ones that come with more buffs and perks cannot be found often in the game. What this all means is that you will have to fork out money if you really want to have the best orcs defending your base. To make matters worse, the Orcs you get in the loot boxes are dropped at your current level so if you open your one free box early then chances of you still having that orc alive when you really need him is next to nothing. Sure you can spend time recruiting Orcs, but it is a grind and the quality of them is very low. 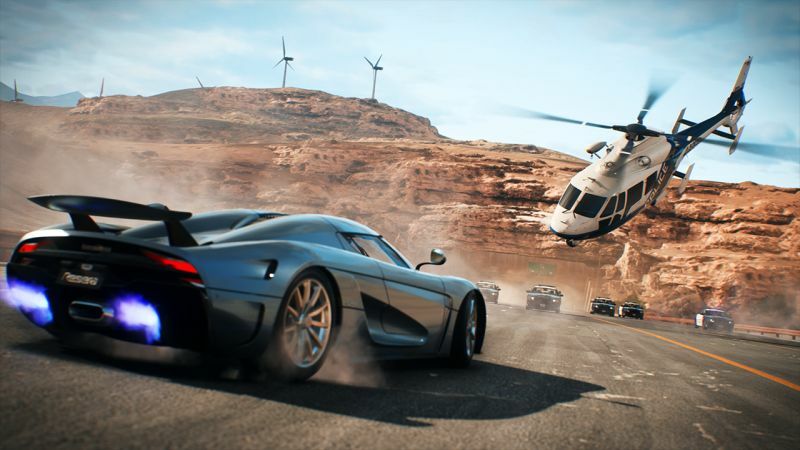 Referred to as Shipments, these loot box-like purchases in the latest Need for Speed contain vanity items, money, and most important of all Speed Cards. Now, these Shipments would not be an issue if they were restricted to just vanity items but that is not the case. Speed Cards act as stat boosters for your car and be attached to various parts of it to boost speed, handling, acceleration etc. Here is where it becomes a problem. Speed Cards are vital to increasing your car’s rank so that you can participate if not even win races in the game. The better your Speed Cards, the faster the cars will be. You can, of course, grind for these cards or buy them with real money. When you do get them, you can only choose from one out of three random cards and you never know what you will get until you choose it. To make it worse you can then trade three of your useless cards in to randomly give you another one. All these mechanics are forced by these overpriced Shipments. 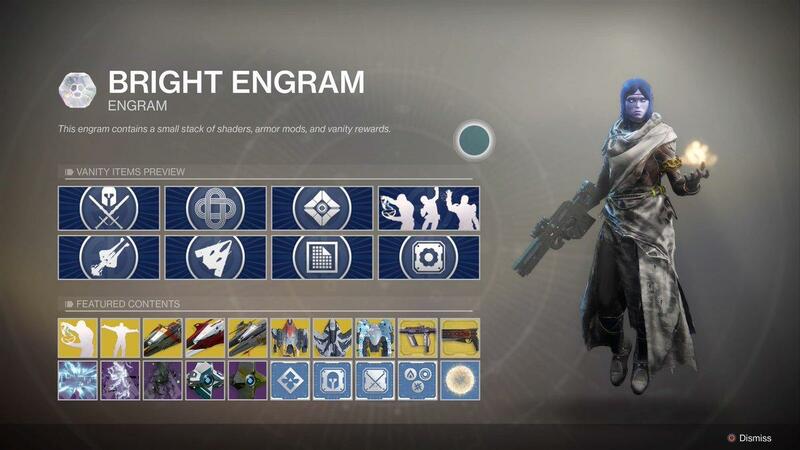 While I was not against the loot boxes, also known as Bright Engrams in Destiny 2, they were still bad given that you could earn mods inside them which were basically items that boosted your gear to higher levels. The reason why I was fine with this is that the game offered so many mods that you barely had enough space for them in your inventory, and also you could buy them with the huge amount of glimmer you obtain in the game already. What I did have an issue with was the drop of shaders in these loot boxes. The problem was that these shaders, unlike the first game had a limited amount of use before they ran out. So you would get them in these boxes, then apply them to your weapon and then need to buy more of these engrams in order to get more shaders so that your character does not look like a clown. It was a bad move that many gamers hated and then to make it worse the shaders you got in these engrams were only obtainable from these boxes. 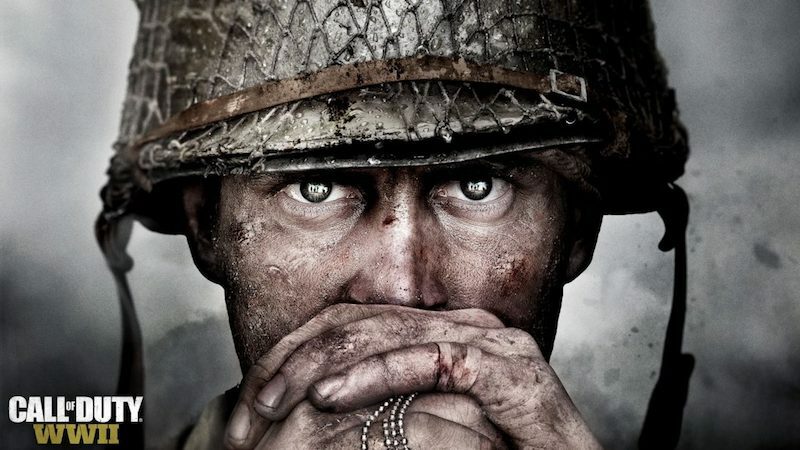 The COD series has been doing loot boxes before it was cool and WWII is not different. While the game is not as bad as past titles, the Supply Crates still damper the experience. Instead of dropping actual guns, these Supply Crates drop variants of specific weapons, along with other things like skins, calling cards and other cosmetic items. The main issue here is that these variants all offer buffs in XP boosts. Some of them 15% while others 20%. This means that these Supply Crates are your key to levelling up faster and you can pay to get these XP boosts which in theory lets you level up quicker in order to unlock new weapons in the game. Activision might have scrapped the original loot box system but they still indirectly have the same progression system in place. Now I know Overwatch’s loot box system is okay-ish but let us not pretend that the boxes actually work in gaming as that would be accepting that these loot boxes are okay and admitting defeat. 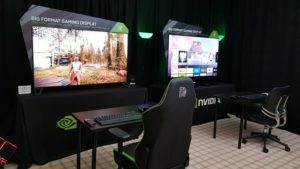 The Overwatch crates are another story on their own as while they offer only cosmetic items, seen as there is only that available in the game, the drop rates of skins and limited-time items are the worst in gaming. Want that awesome new Reaper skin that was limited to Halloween? Then prepare to spend some time opening crates before getting it. 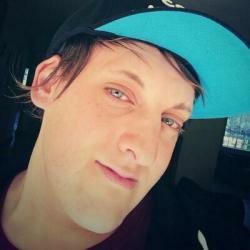 You will probably get every other skin under the sun before the one you want and these include old skins too. I want to say Overwatch’s loot boxes are okay but that would be giving into the fact that spending time on a game to be screwed over and then forced to spend money is okay when it is not.